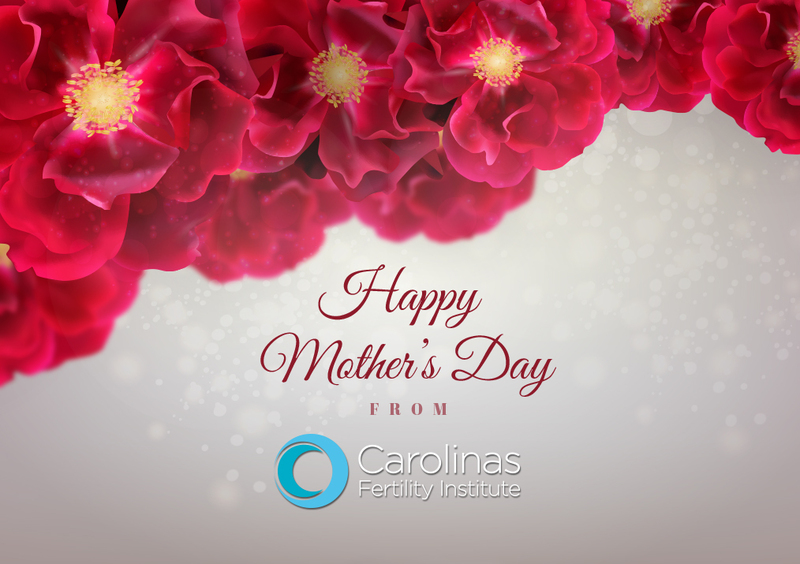 Happy Mother’s Day to the wonderful women to whom it’s been a pleasure to serve at CFI. As a special thank you, we’d like to send you one of our baby “onesies” as a gift. Please completely fill out and submit the form below, and we will mail in to you in the next week. We hope you have a wonderful day, and thanks for helping our practice become a success!